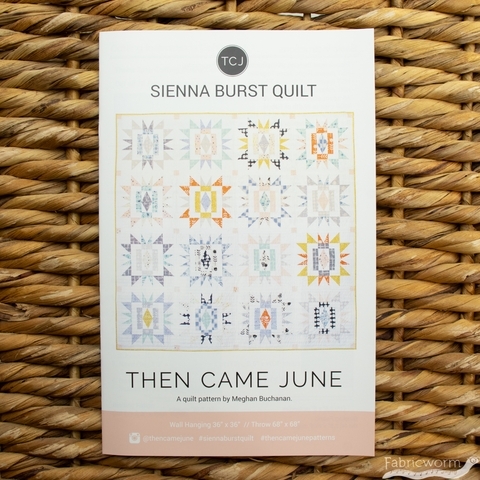 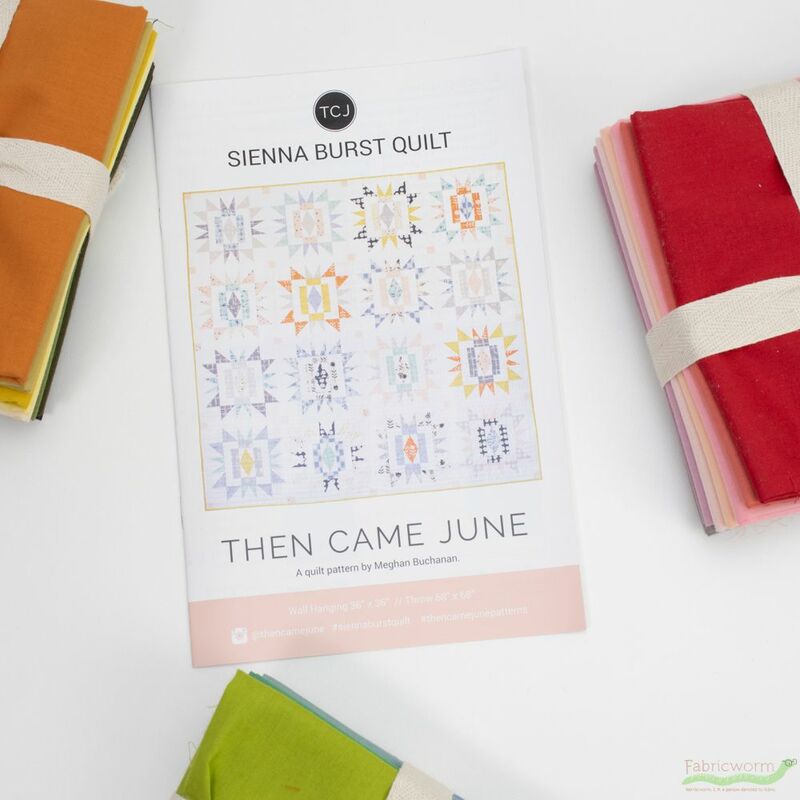 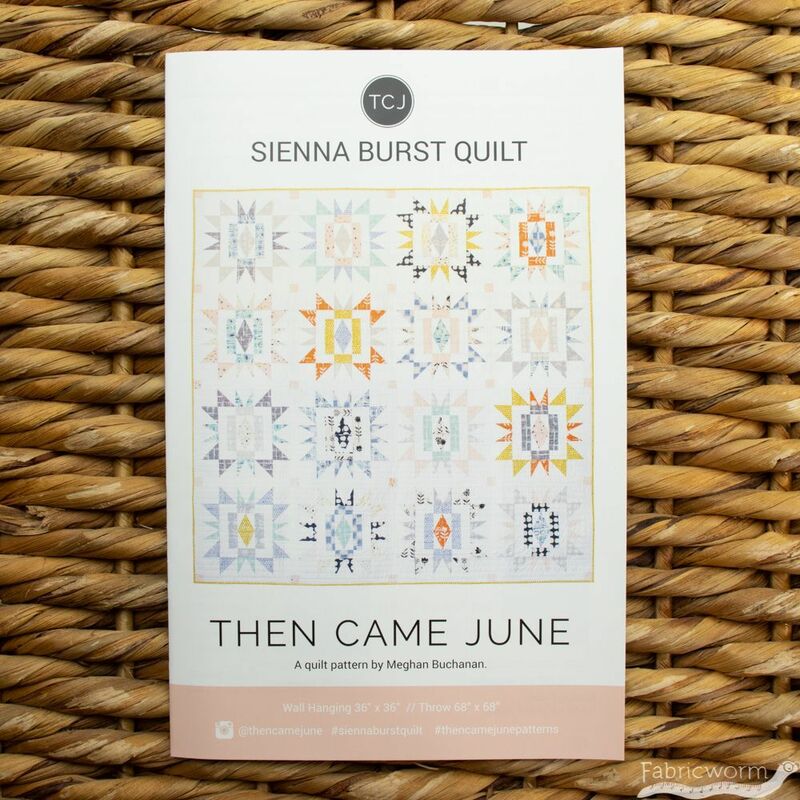 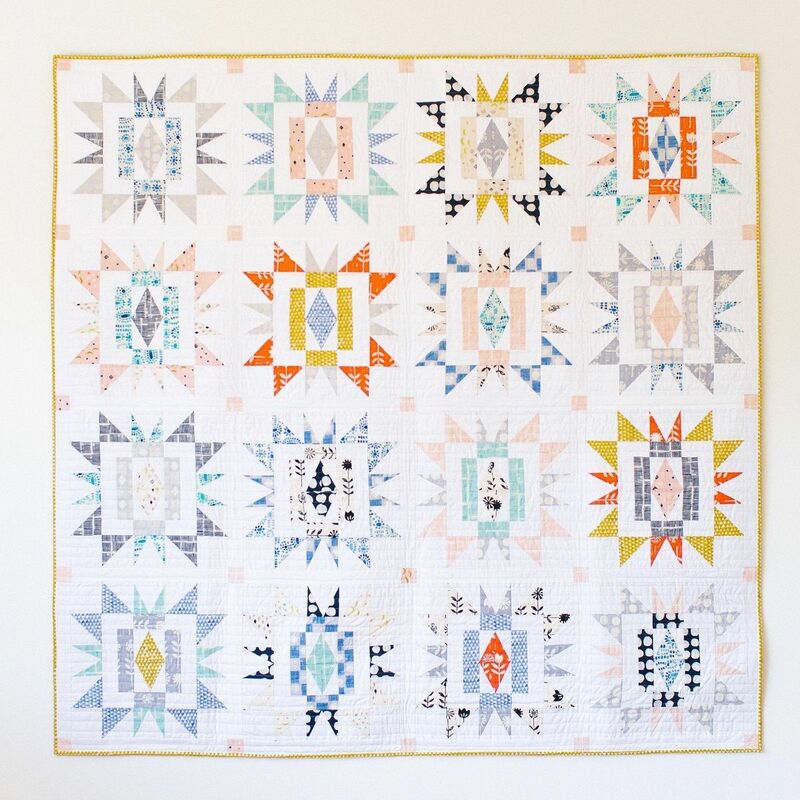 The Sienna Burst Quilt Pattern is inspired by the desert, where the designer Meghan grew up. 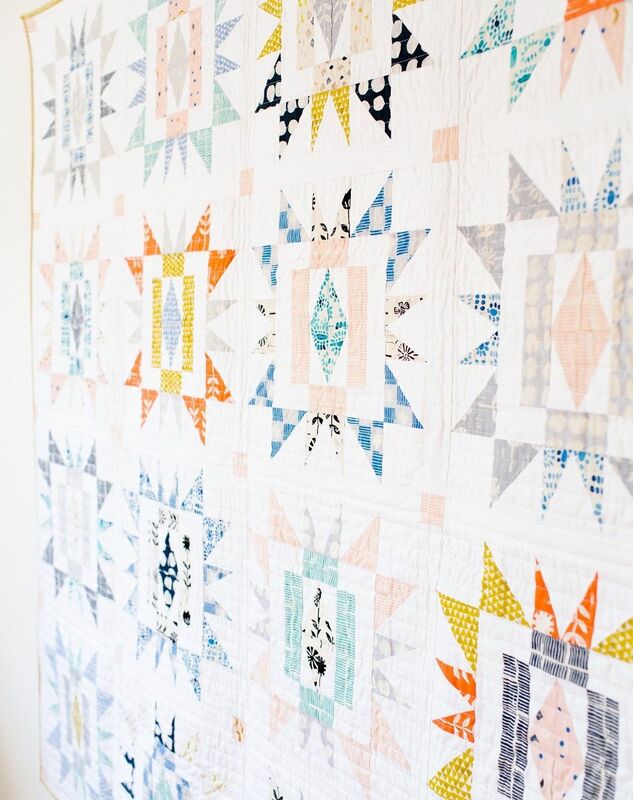 It is a play on gems, starry skies and adobe windows. 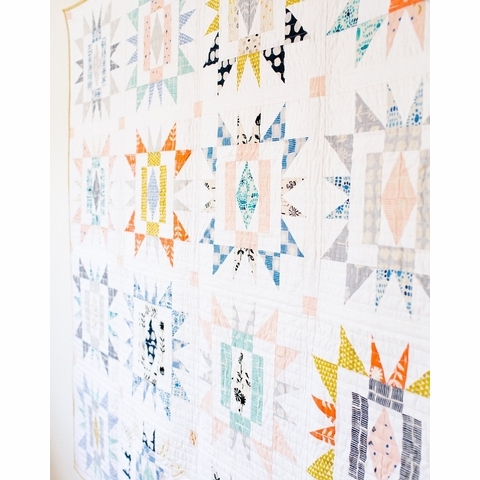 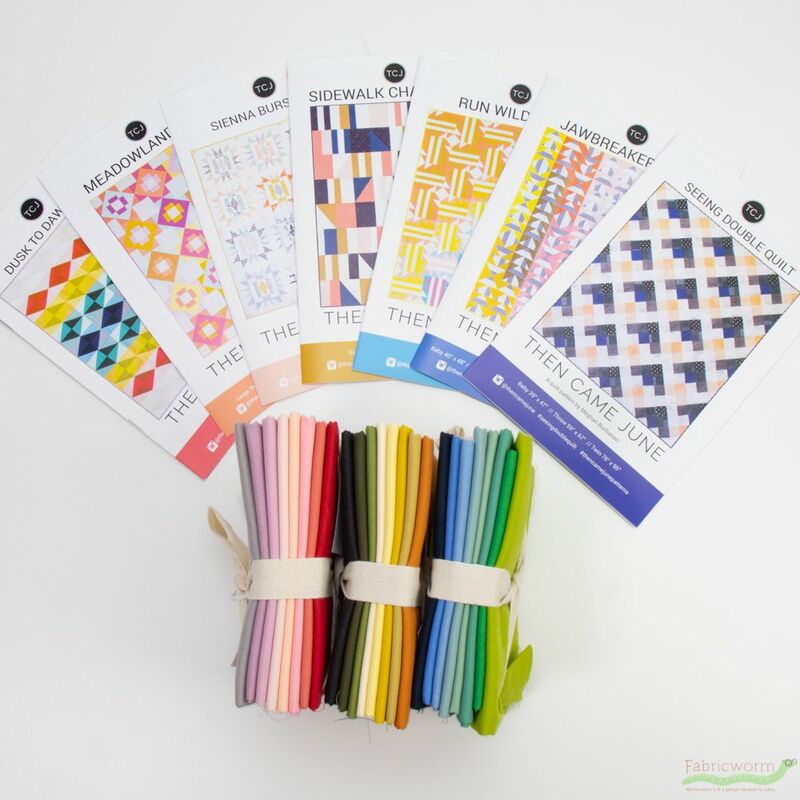 It is the perfect quilt pattern to mix and match your favorite Fat Quarters or the newest line you love. 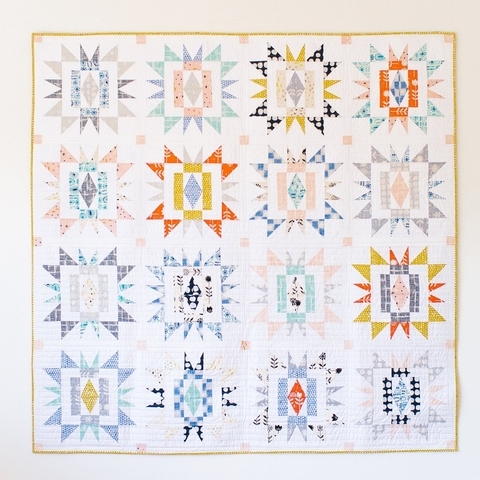 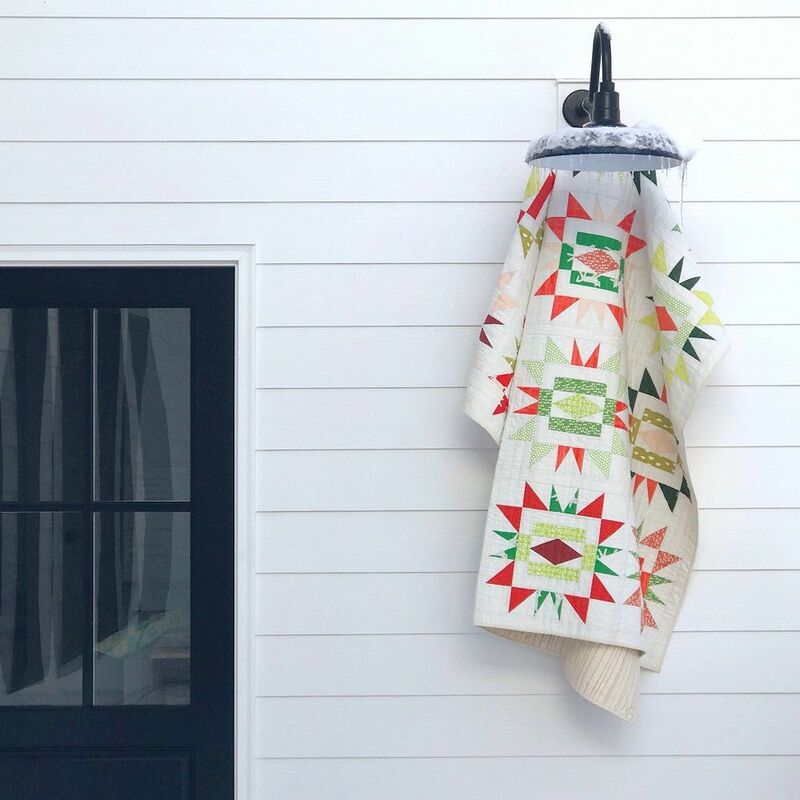 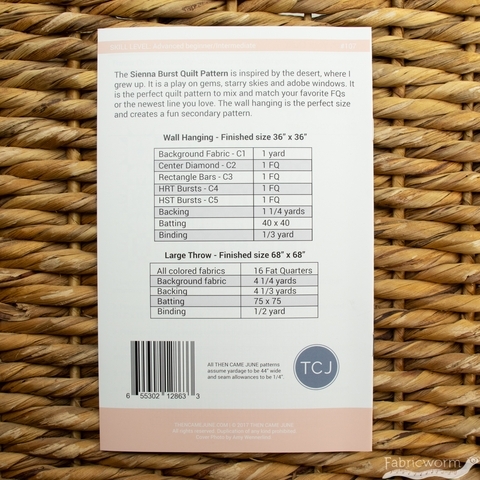 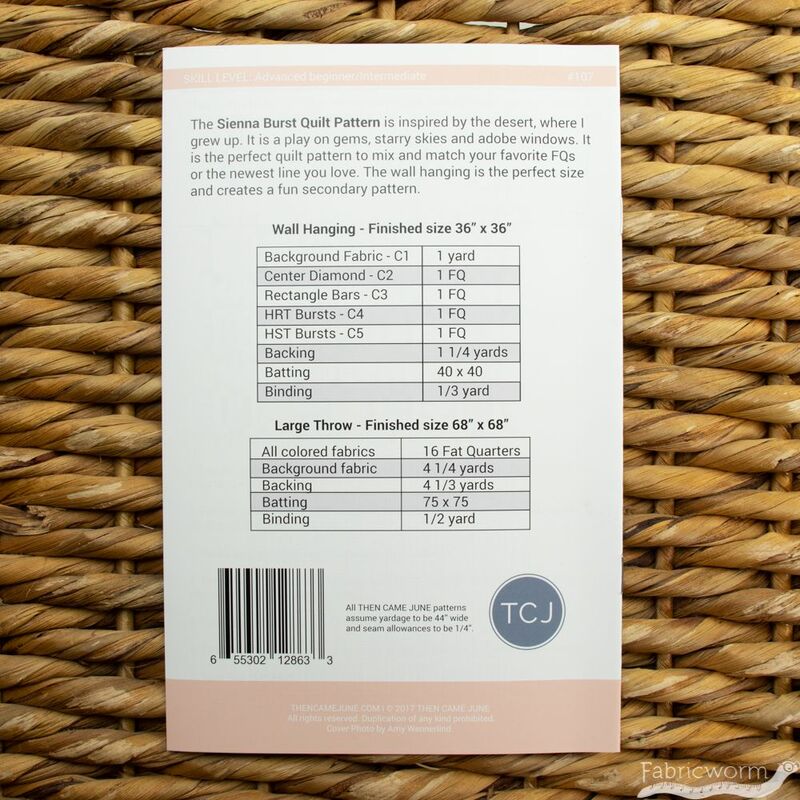 The wall hanging is the perfect size and creates a fun secondary pattern.